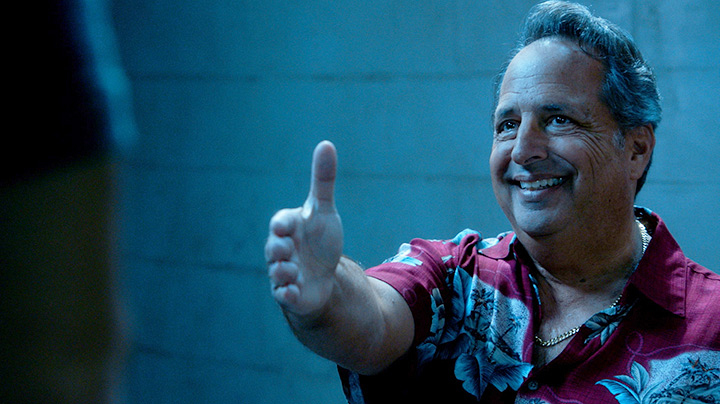 Jon Lovitz gave us a double dose of Barry Burns, who runs a cash-for-gold business and was supposed to be the fence for a diamond heist. He appeared in "Ua helele'i ka hoku" (Episode 17, Season 5) and "Kuka'awale" (Episode 21, Season 5). The diamonds showed up again later in the season, and so did Burns. You can watch every episode of Hawaii Five-0 on CBS All Access. Click the links above to go right to the episode.